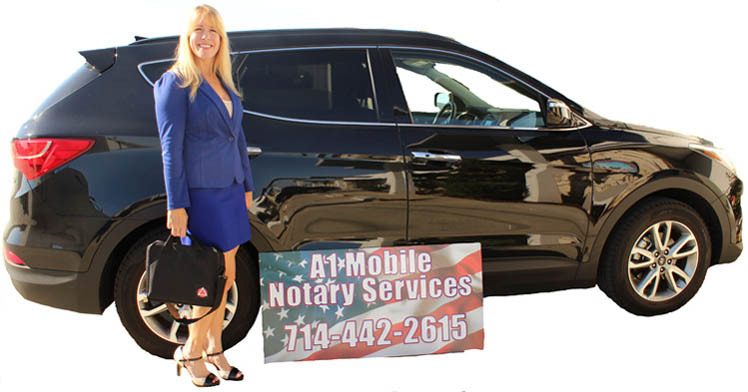 We are a mobile only service and will meet you at…. Your home, your place of business, escrow or title companies, banks, hospitals or doctor's offices, nursing or Assisted Living or Elderly Care facilities, schools, attorney's offices, local coffee shops and more! 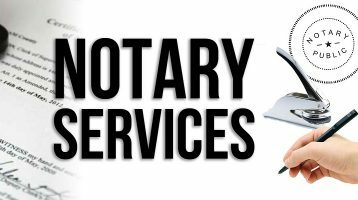 Costs for each notarization are $15 per notarized signature, plus travel fees. See the Services page for details. 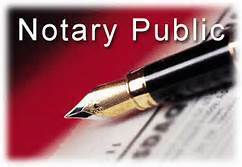 By appointment Only We are strictly a Mobile Notary Service meaning we travel to you only. Telephone or Text for faster response. 714-442-2615. you can also email me.